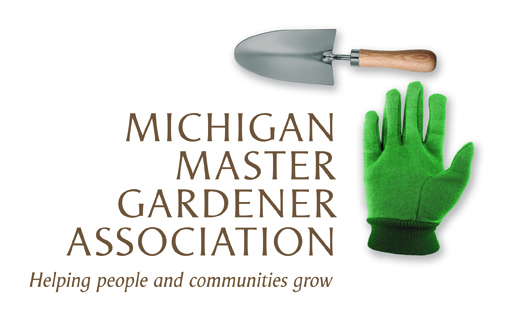 Annual Garden Tour (St. Clair County) — Michigan Master Gardener Association, Inc.
Master Garden Association of St Clair County Annual Garden Tour - Port Huron area. By Master Gardeners Of St Clair County at 8 area gardens. $15. Rain or shine. Advance Tickets $10: 810-990-4960/810-488-9135. Weigands Nursery. The cost is $10 payable by PayPal. See "2018 Garden Tour Tickets."